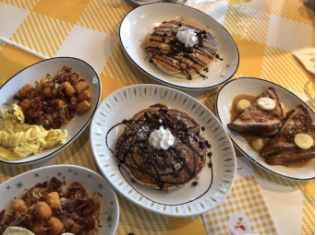 By Hayden Fishbein and Brooke Blumberg. 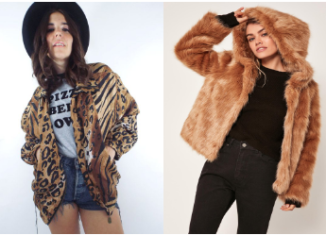 What are the new fashion trends this Fall? By Kayla Menkes. 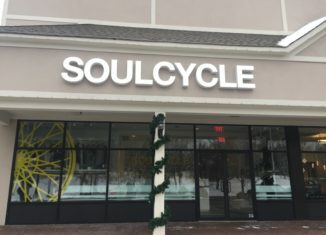 SoulCycle, FlyWheel, and Peloton are just a few of the many cycling studios that have become very familiar to today’s society. By Spencer Levine. 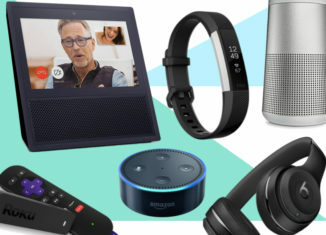 There are some great gadgets that you may want on your holiday wishlist this year. 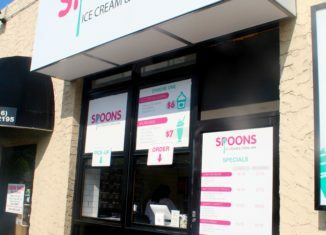 By Rachel Schier If you like ice cream and cereal, check out the trendy new hotspot, Spoons Ice Cream & Cereal Bar in Seaford, NY. 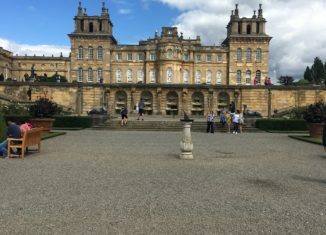 By Alexa Grill The title of this article is slightly deceiving; while I was not partying it up in West Egg or speeding around in a bright yellow car, I was busy studying at the renowned Oxford University. 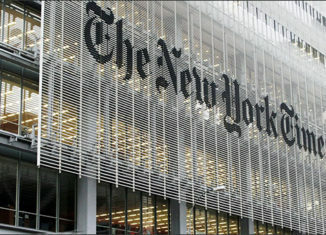 By Rachel Penzer The School of the New York Times offers educational programming for both professional and pre-college audiences ranging from courses on writing and editing to classes that explore world issues. 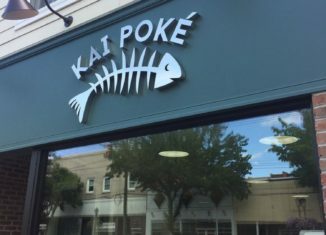 By Samantha Moody Brothers Jacob and Coleman Meier's newest culinary delight, Kai Poke, opened this summer in Huntington. 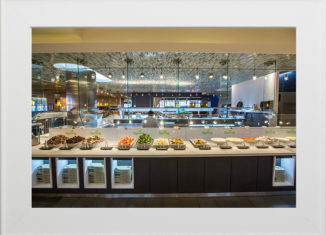 With fresh ingredients and a southern California flair, this unique hotspot is sure to become a mainstay in the village of Huntington. 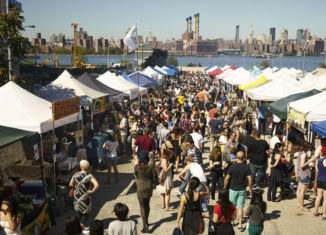 By Brooke Gronich and Emily Sobel: Smorgasburg food festival treats thousands to delicious food and a beautiful view of NYC.